If you are or someone you love is a rose fan then this is as pretty as it gets. 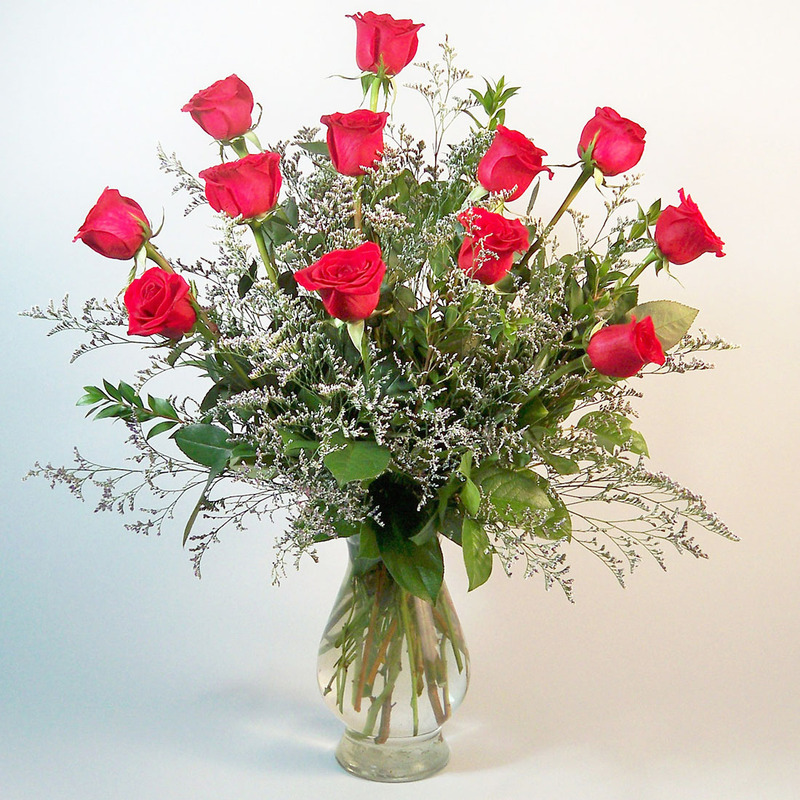 A dozen premium long stem red roses nicely arranged in an 11” vase with limonium as an accent flower. Standing in a 24” tall and 18” wide. Most Popular- 18 premium long stem red roses. Premium- 24 premium long stem red roses.